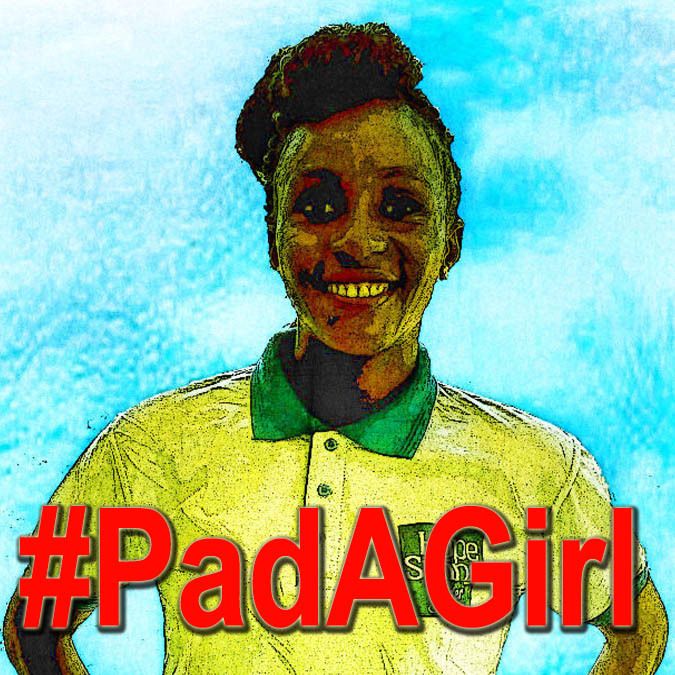 #PadAGirl initiative to launch – Ifako town hall, Lagos State. 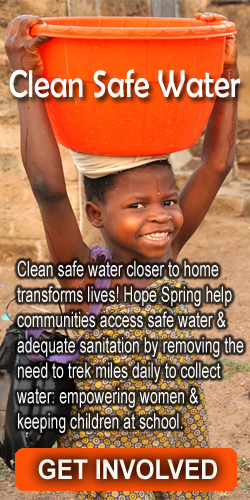 Today, many girls and women in Nigeria face various forms of abuse and stigmatization during menstruation. What should be a natural cycle and a proud moment for the girls, turn out to be their most dreadful period. #PadAGirl Initiative is a project borne out of the need to empower young girls and women who are going through various form of stigmatization, abuse and health challenges as a result of their natural monthly cycle. The initiative is geared to end deep-rooted taboos, myths and misinformation on menstruation in Nigeria and most developing countries. Menstruation is not a taboo. It’s in our hands to end the myths. Be the change agent. For most poor and vulnerable girls in Nigeria, as signs of menstruation gets close, it serves as a constant reminder of the oncoming abuse and stigmatization they are about to face. Some girls are sexually abused in their quest to look for money to buy menstrual pads.